Linking cities with rural areas will bring about improvements in food security and nutrition. It will also benefit smallholder farmers by ensuring their increased presence in urban markets. As developing countries witness rapid urbanisation (by 2050, 66 per cent of the population is projected to live in urban areas) and population growth, achieving global food security depends on robust rural-urban linkages, a new report by the International Food Policy Research Institute and the Food and Agriculture Organization (FAO) says. “Urbanisation is reshaping the landscape within which we must pursue the Sustainable Development Goals (SDGs) of ending hunger, achieving food security and improved nutrition, and promoting sustainable agriculture,” the report adds. Weak link between smallholders and urban consumers, the report points out, is the main hurdle in improving food security in both rural and urban areas in developing countries. Urbanisation can be a boon for rural producers who could supply more food to urban markets and benefit from it. According to FAO expert Chikelu Mba smallholder farmers are vulnerable, resource-poor individuals. However, investment in rural infrastructure and intermediate towns in the form of roads, electricity and storage facilities can create economic hubs and benefit smallholders, the report adds. Besides helping smallholders, urban-rural links will also bring about diet transformation in urban areas. 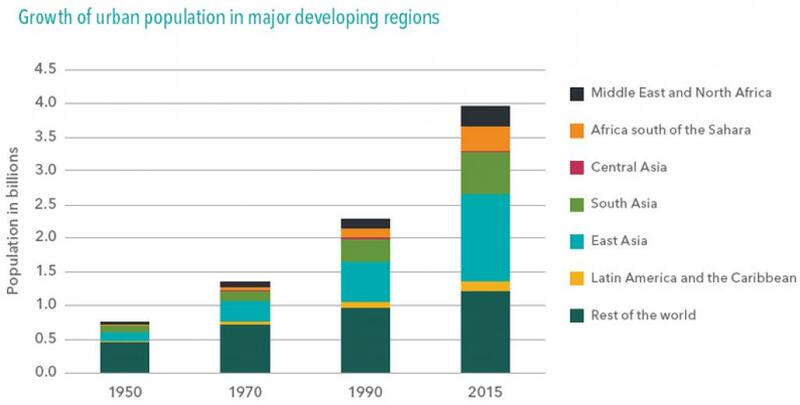 Africa, which will witness rapid urbanisation by 2030, will greatly benefit by strong linkages. Citing the instance of the Democratic Republic of the Congo, the report states the importance of good infrastructure for economic development. The economic potential of agriculture in the country is handicapped by poor transport systems. Overall, access to markets is the weakest in Africa. 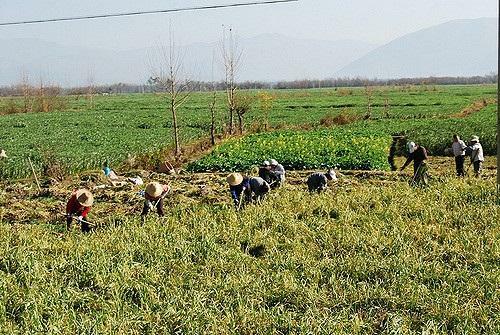 Speaking of a positive example, the report says that Nhat, an agricultural village in the Red River Delta in Viet Nam, saw agricultural intensification and diversification due to improved roads, transport system and infrastructure. In many developing countries, linkages are improving and a “quiet revolution” is affecting staple food value chains, the report says. Modern inputs, information and communications technologies and expanding midstream sections of the value chain figure in this transformation. The report says farmers are more likely to adopt new technologies when transport costs to major urban markets are low.